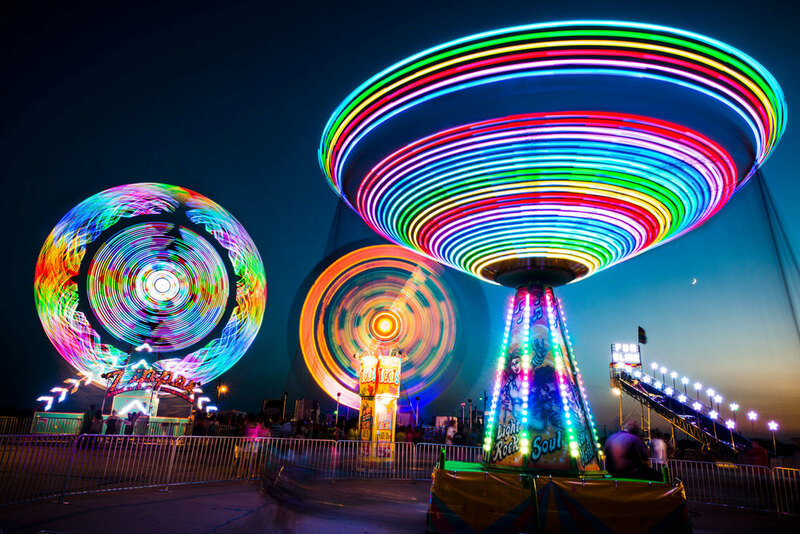 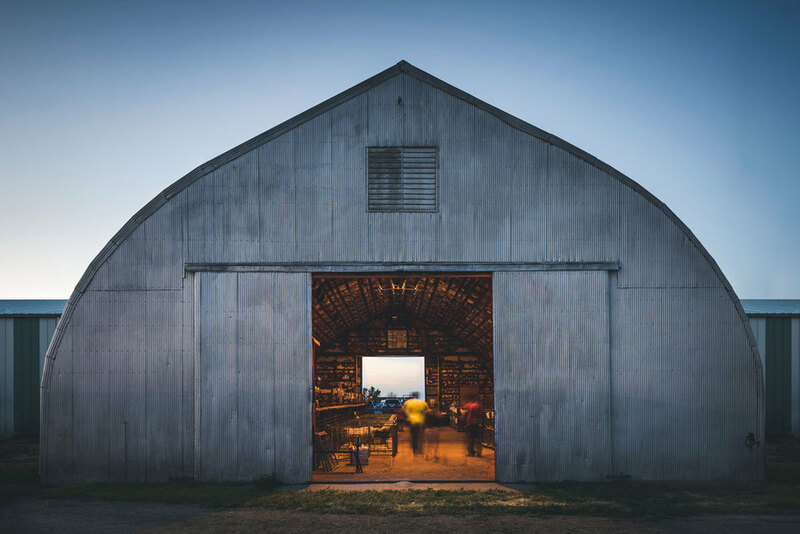 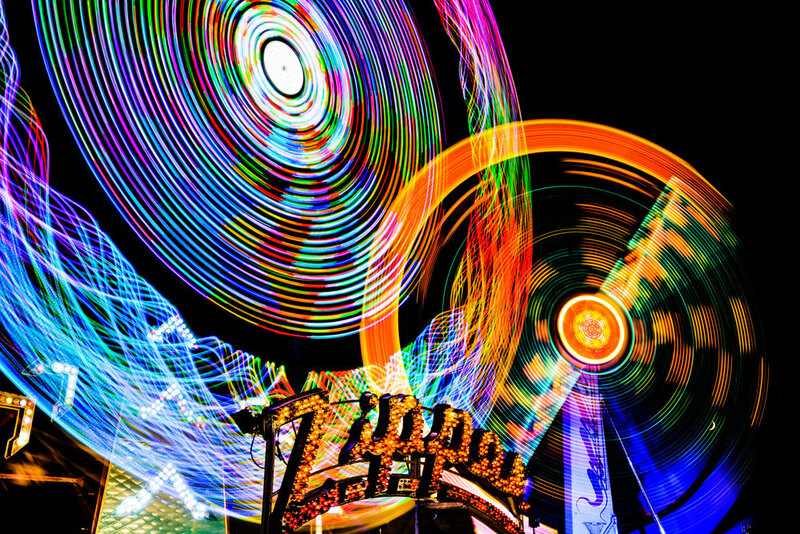 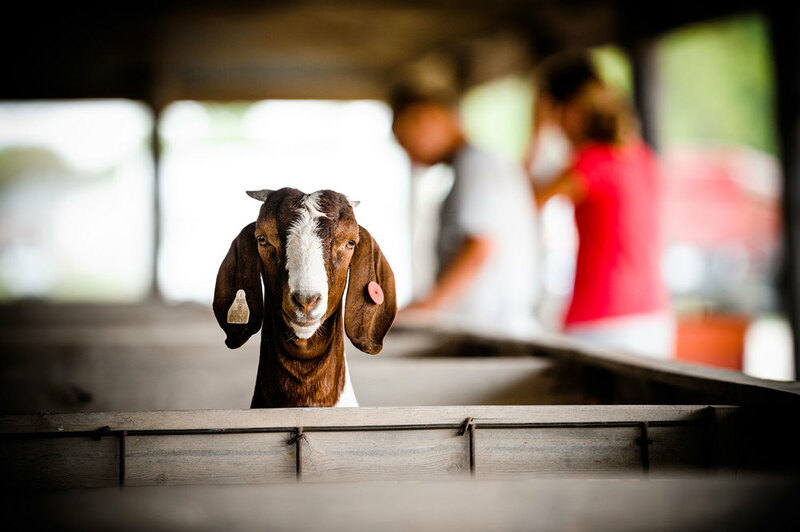 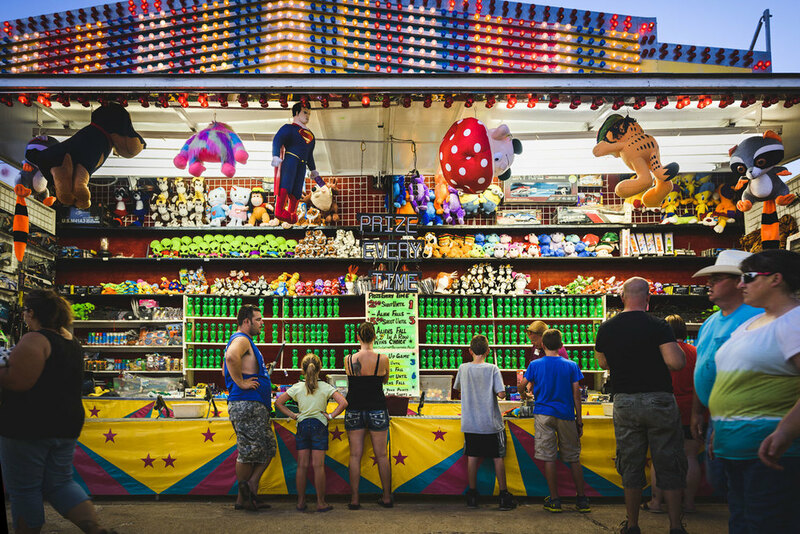 The county fair is a burst of colors, an exotic bouquet of aroma, a beautiful discordance of sound, a true sensory overdose. 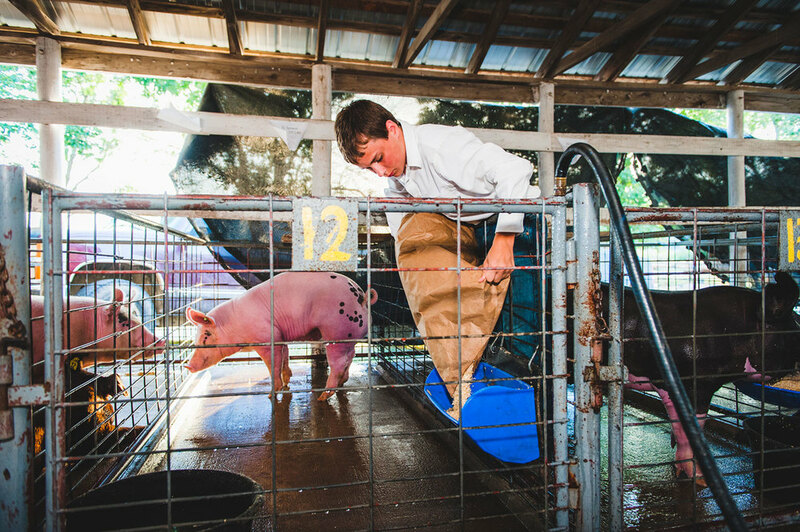 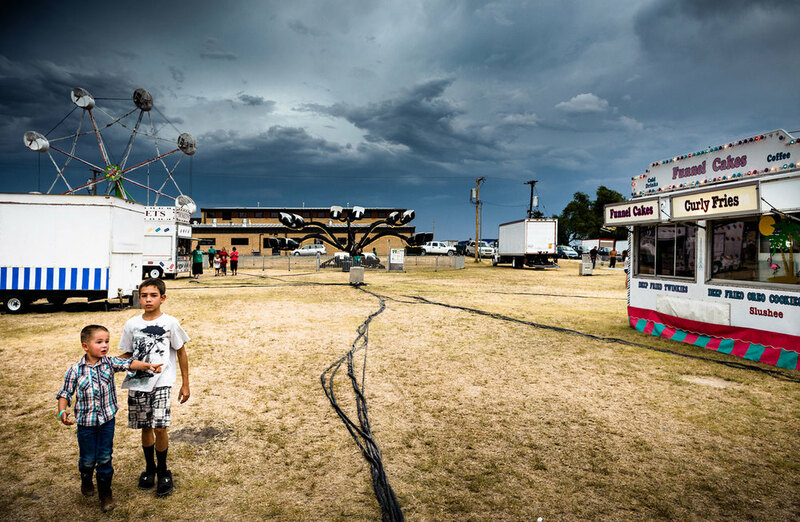 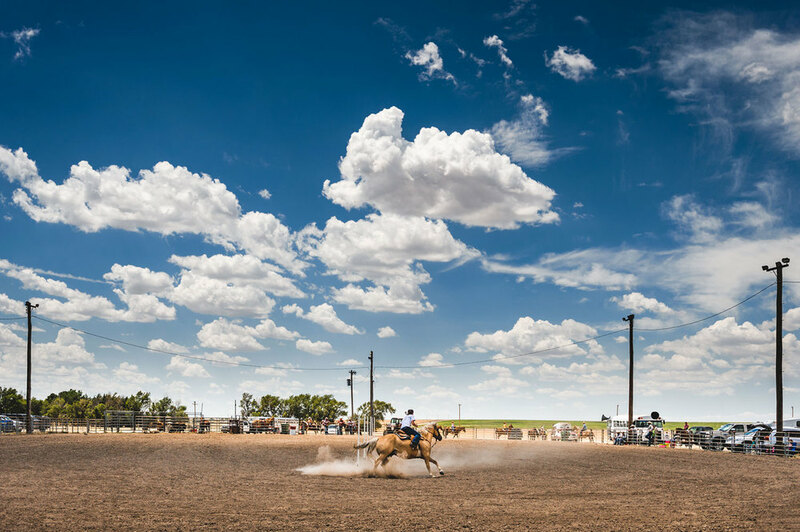 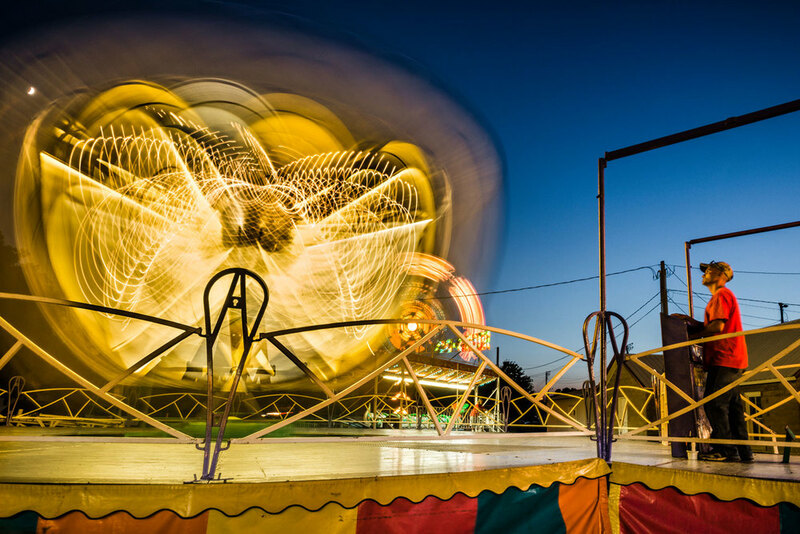 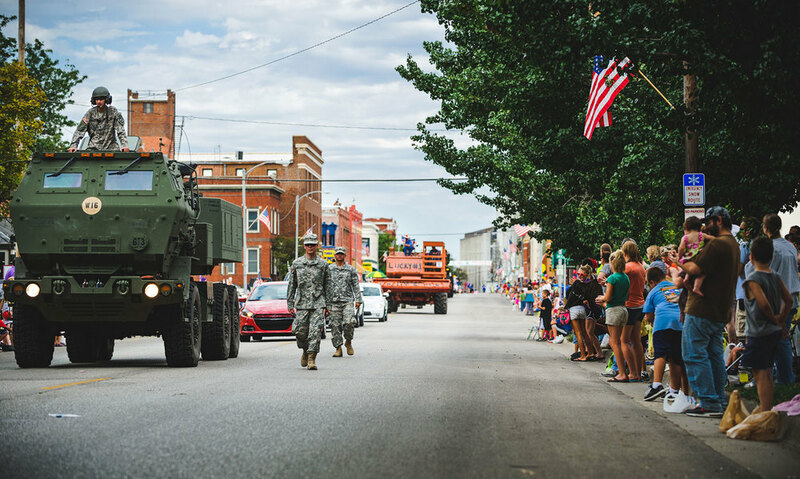 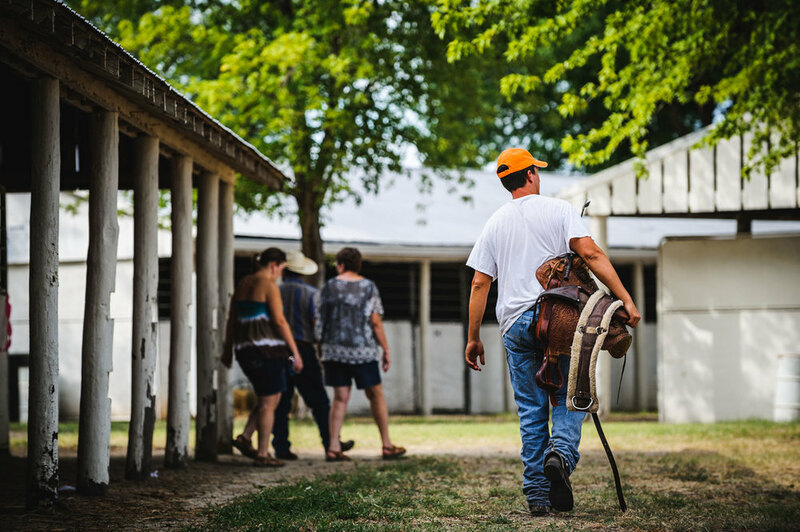 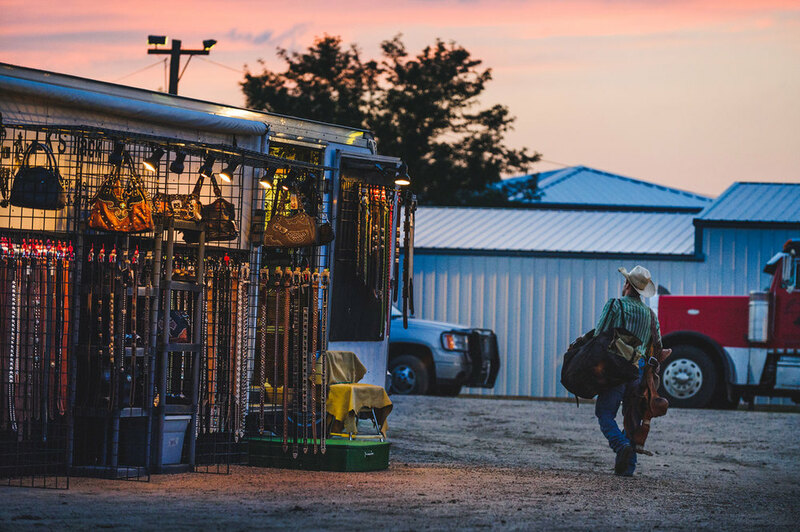 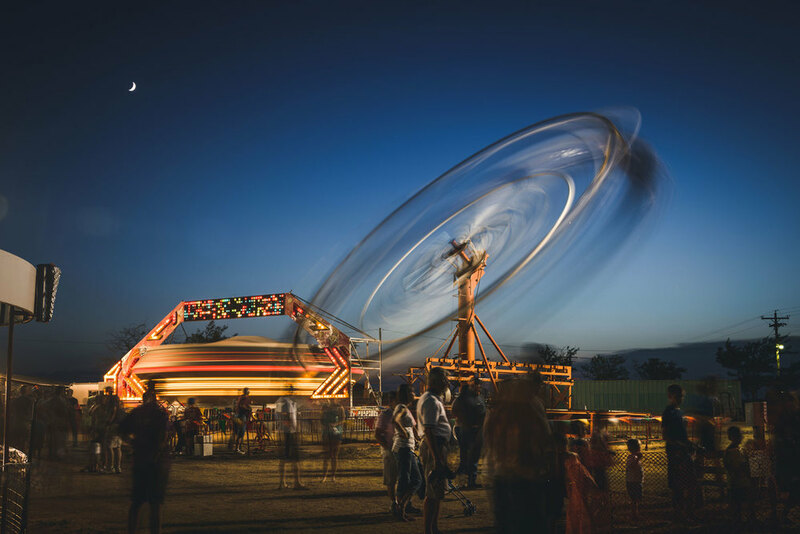 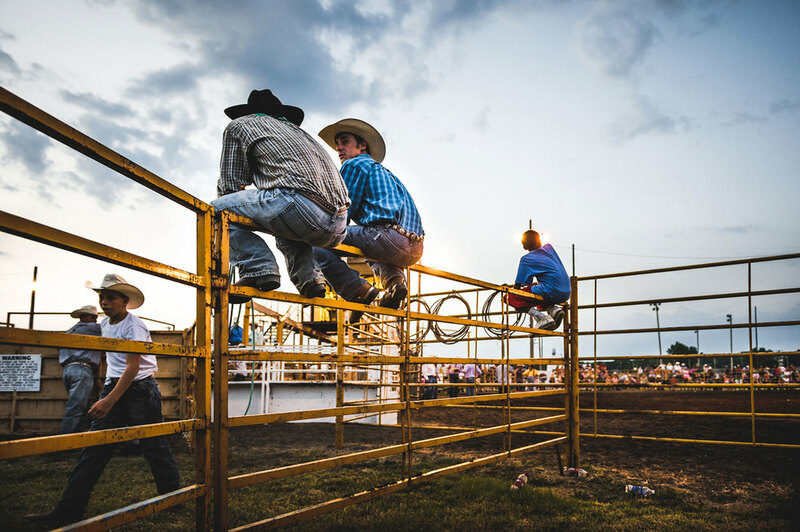 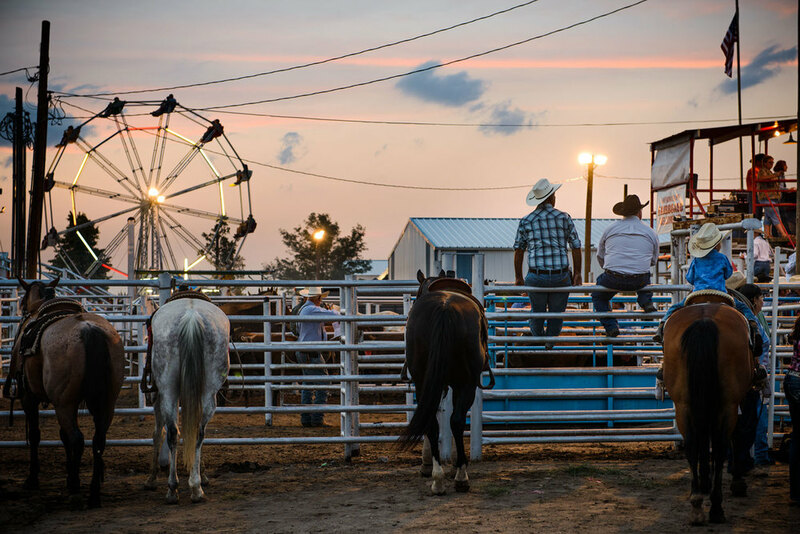 Over the course of two summers, I traveled more than 4,000 miles throughout the state of Kansas, photographing small town county fairs. 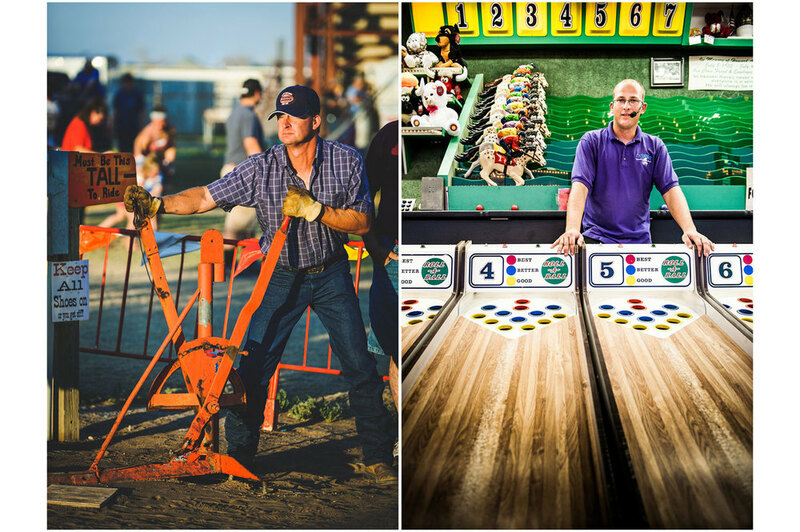 This is a small selection from the 15,000+ images that I collected on my journeys. 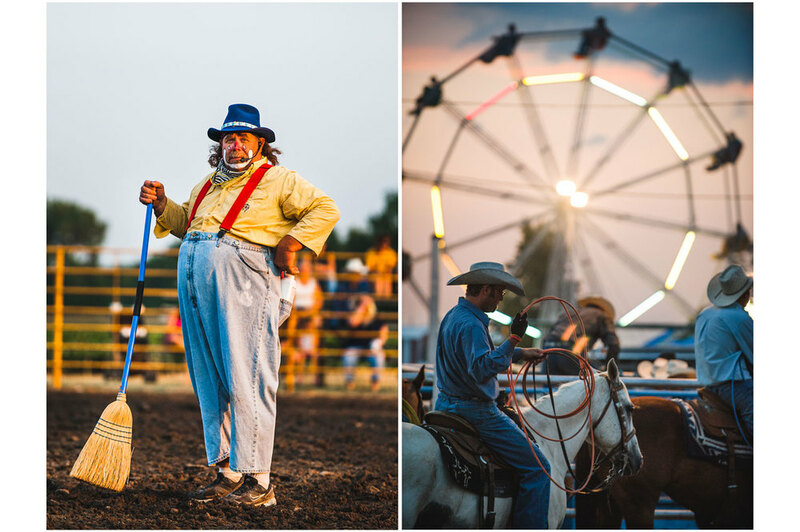 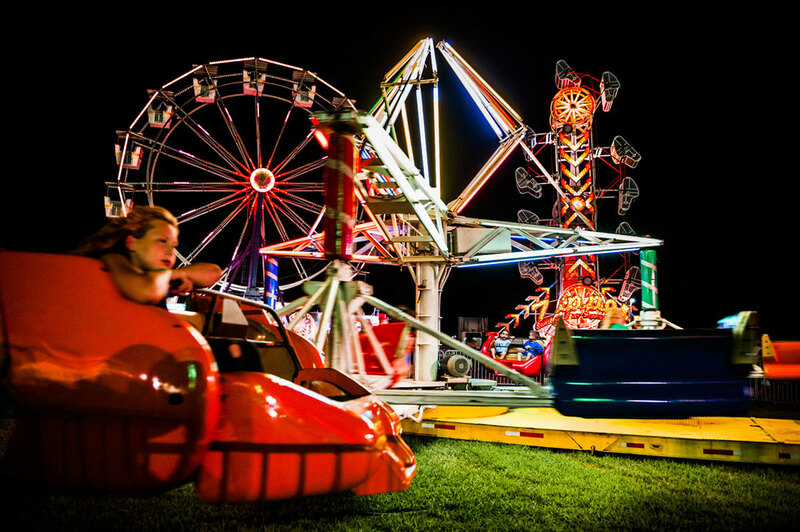 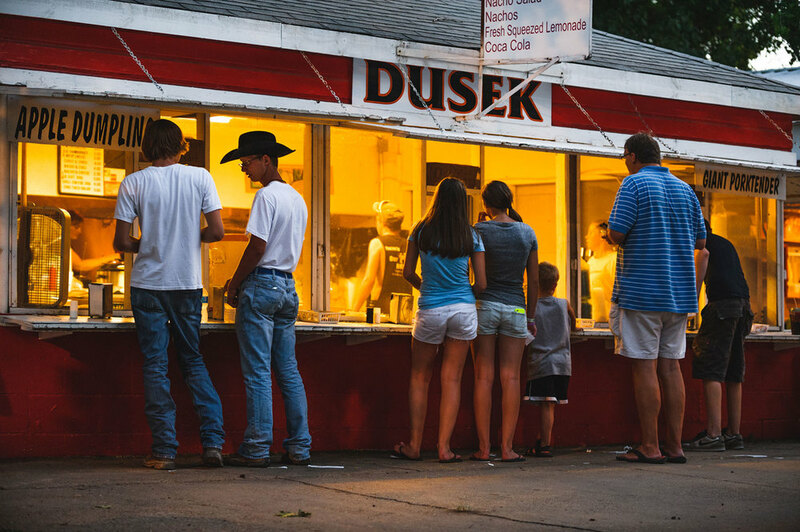 These images showcase what I believe make small town fairs truly unique, yet comfortably familiar - hot summer nights, dusty rodeos, funnel cakes, Ferris wheels, a kid showing a blue ribbon pig..